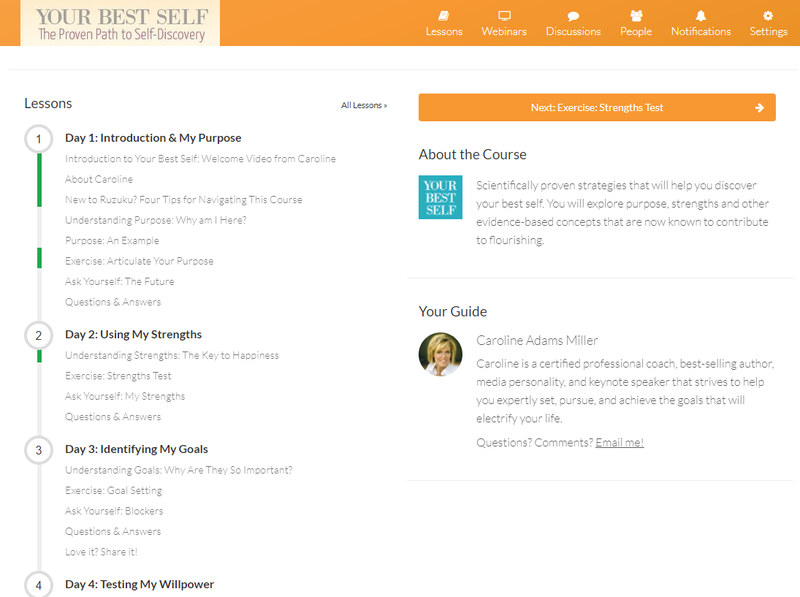 Ruzuku and Wishlist Member are two options for coaches, authors, bloggers, speakers and other independent experts who are creating online courses. Wishlist Member is a WordPress plugin designed to be installed on a website that you set up and manage. Wishlist was founded in 2010 by Stu McClaren. Learn more at WishListProducts.com. 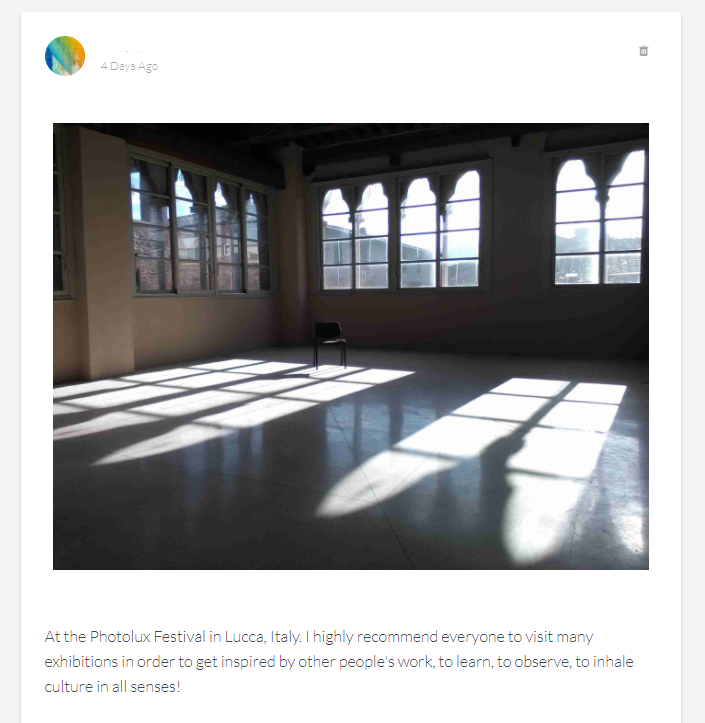 Ruzuku is a course and online community platform that is hosted for you at ruzuku.com. Ruzuku was designed by user experience consultants Rick Cecil and Abe Crystal, Ph.D., and launched in 2011.
Who is Wishlist Member for? Who uses it? You can use Wishlist to protect specific pages of a WordPress website. For example, you could post an article to your website and then “protect” it so that only people who have paid to join your course or membership program can access the article. Wishlist is commonly used by experts who specialize in internet marketing, blogging, and business creation, among other areas. Ruzuku is commonly used by experts and companies who offer courses in the areas of art & design, crafts, health & wellness, creative business, entrepreneurship, personal development, and professional skills, among many other areas. This process assumes that you are familiar with how to unzip, upload, and configure WordPress plugins. In contrast, Ruzuku provides a hosted service, which is separate from your own WordPress site. 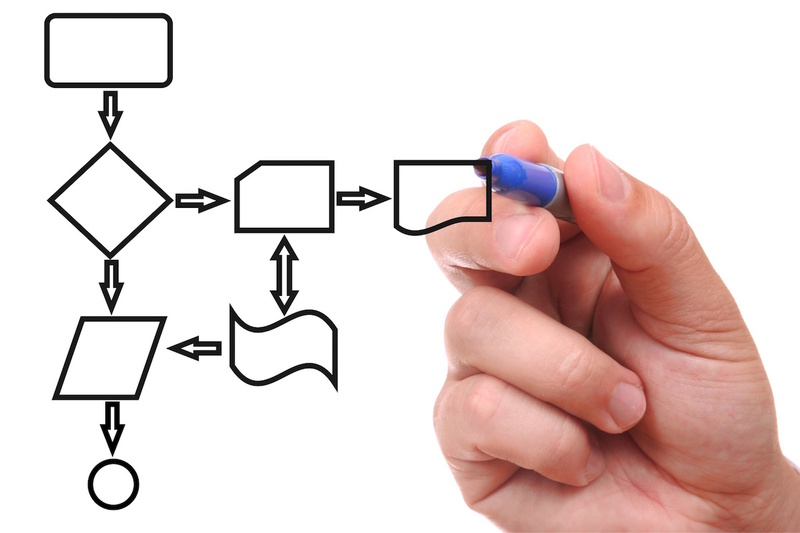 Ruzuku focuses on ease of use for initial course creation. You set up your first course by registering for a trial account on ruzuku.com, then clicking the “Create a new course” button. Both Ruzuku and Wishlist enable you to set a price for your online program and charge for access. Wishlist focuses on registering people into an ongoing membership program or community. For example, a career coach might create a $99/month membership program that provides new content and resources each month. Wishlist also supports features for more complex membership models, such as multiple levels of memberships with different prices. 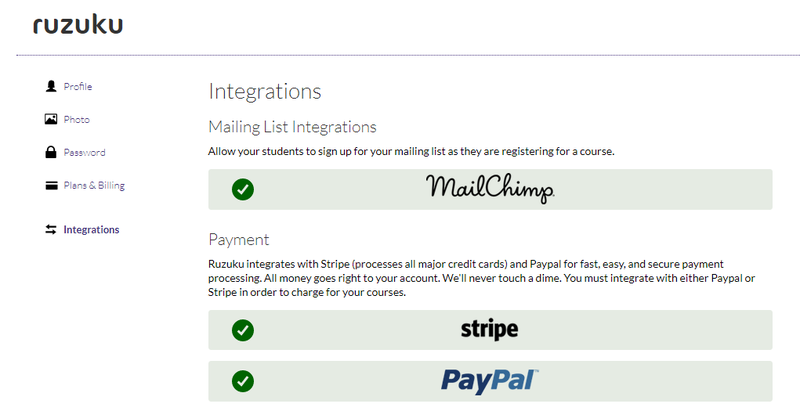 Ruzuku supports registering and payment people into a course. For example, a career coach might create a 6-week course for $499. 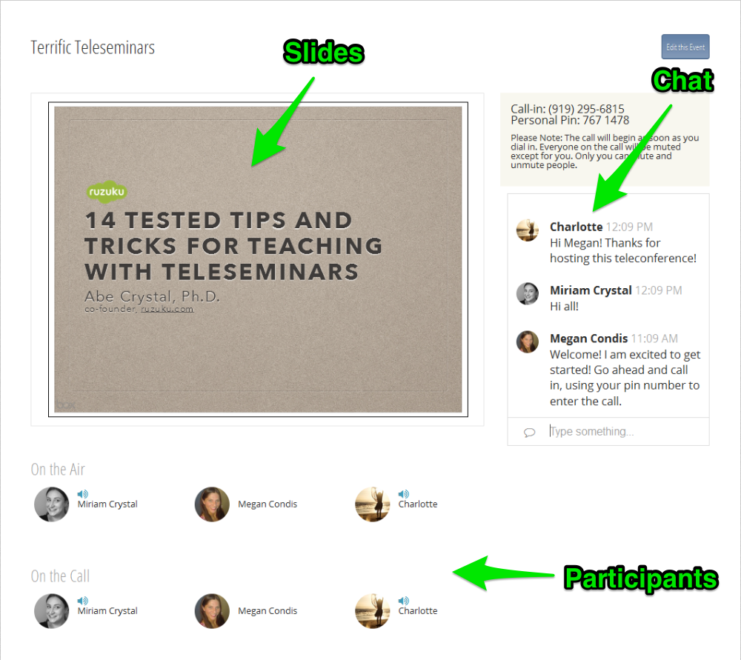 The course would combine videos, worksheets, and group coaching calls. She might run this course several times throughout the year. The course platform would handle registration and payment for people signing up for sessions of this course. Ruzuku can also be used with ongoing membership or continuity programs. You can charge participants a recurring monthly or annual fee. Ruzuku allows you offer coupons (discount codes) for your participants, to offer special deals or to track partner purchases. With Ruzuku, payment flows through a payment processor or shopping cart of your choice. Wishlist and Ruzuku are both designed to host either “scheduled” or evergreen courses. As a WordPress plugin, Wishlist does not directly host any streaming media content. It is up to the course creator to identify the best way to host media such as audio/video files, and incorporate these media into Wishlist-protected pages. 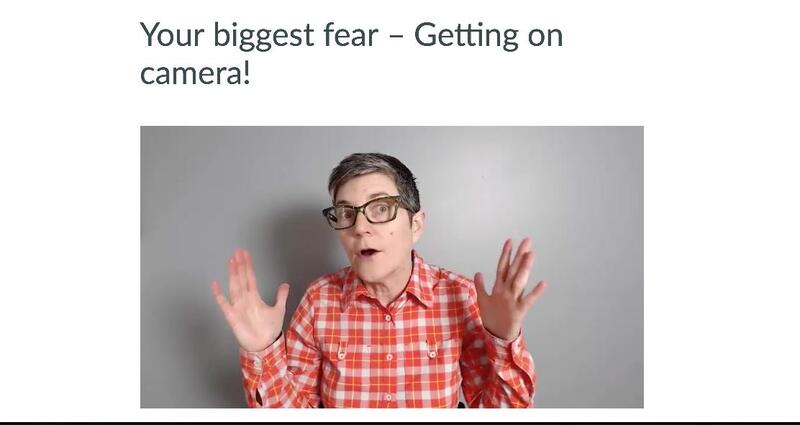 Typically, creators would use a professional video hosting service such as Wistia (starts at $1,200/year) to host their media because using a public video service such as YouTube has important limitations for private courses. For example, YouTube may display ads in the videos, which can distract participants from the learning experience and hurt your brand. Ruzuku includes professional audio and video hosting service as part of its course delivery platform, at no additional cost. 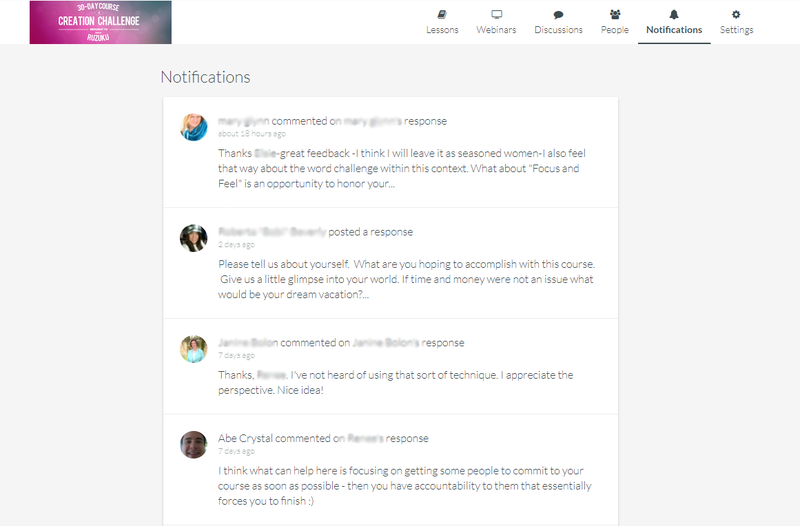 As a WordPress plugin, Wishlist Member does not include support for a learning community or discussion forum. Course creators would need to research and integrate an external forum or community tool alongside their Wisthlist Member sites. Wishlist Member does not track how participants are progressing in a course. Wishlist does not currently offer any conferencing or webinar features. 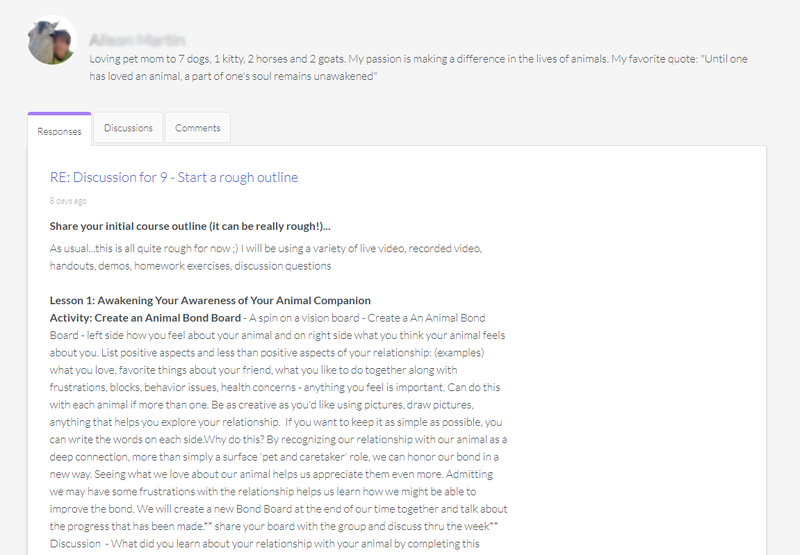 Both Ruzuku and Wishlist allow unlimited participants and courses with a paid subscription. Are you intending to offer “live,” scheduled courses? An example would be a 6-week course that starts on a specific date, with a group of people all going through the course together. Do you also want to offer “On Demand” (self-study or “evergreen”) courses that are always available for registration? 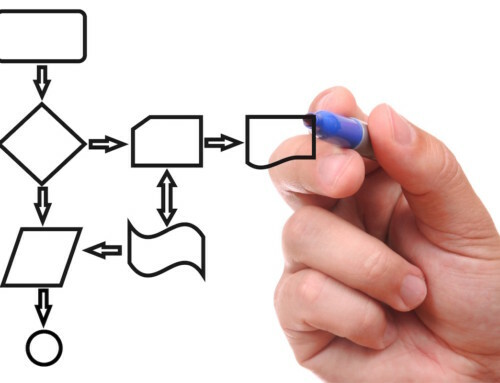 Or do you want to create an ongoing membership or “continuity” site with recurring billing? 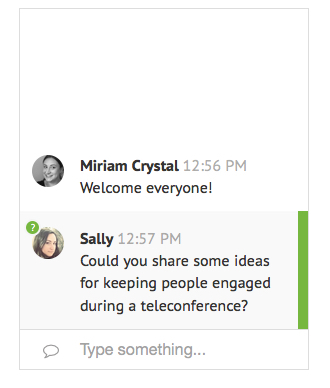 Do you want to offer group conference calls or video webinars as part of a course? Ruzuku integrates these types of live events directly into your courses. With Wishlist Member, you would research and purchase a separate conferencing and/or webinar system. In addition, consider your technical skills and resources. Are you comfortable installing and configuring WordPress plugins (or do you have a team that can handle this technical implementation)? These skills are important for making the most of Wishlist Member. In contrast, Ruzuku is designed to be used directly by the content expert or coach who is creating and teaching the program, and doesn’t assume any specific technical skills. Wishlist doesn’t offer a demo or free trial. Platform category Self-hosted WordPress plugin. Managed (cloud) service, hosted on ruzuku.com. Technical knowledge required Upload, install and configure WordPress plugins. No specific technical knowledge is assumed. Supported payment processors Intergration with Stripe, Paypal, 1shoppingCart, InfusionSoft Direct integration: PayPal, Stripe. Other processors supported via link/redirect.